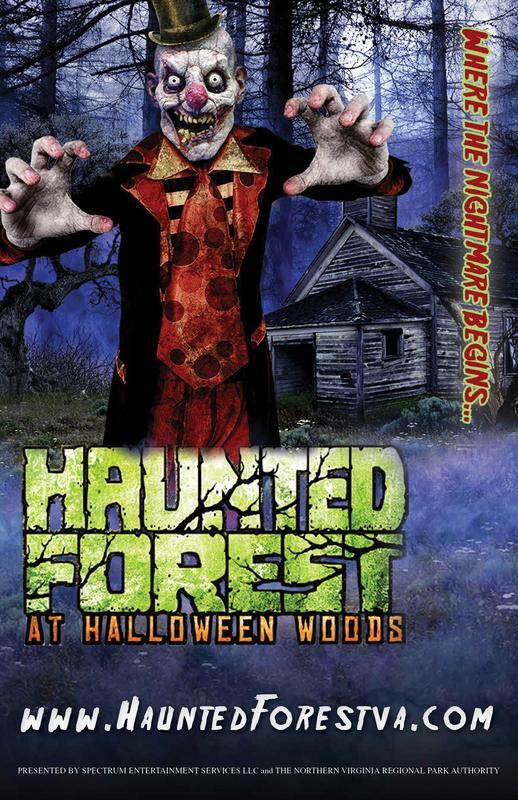 Take a terrorfying walk through The Haunted Woods at Algokian Regional Park in Sterling Va. We are an interactive Halloween Haunt, a 1/2 mile walk at night, in the dark, in the woods.... but you are not alone. Not for small children or the weak of heart. ENTER at YOUR OWN RISK! !